The classic navy blazer is part of the foundation of your Fit Kit wardrobe. It is most versatile. 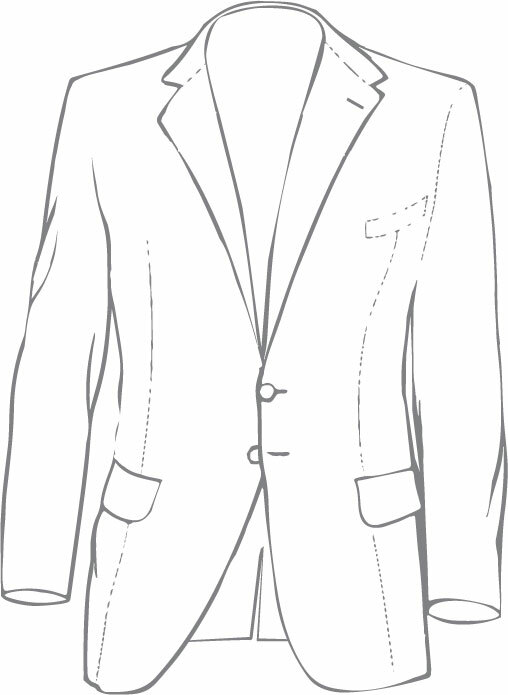 Wear with a dark gray trouser and it becomes almost as formal as suit. Pair it with khakis and a colored Tee and it is ready for any smart-casual occasion. 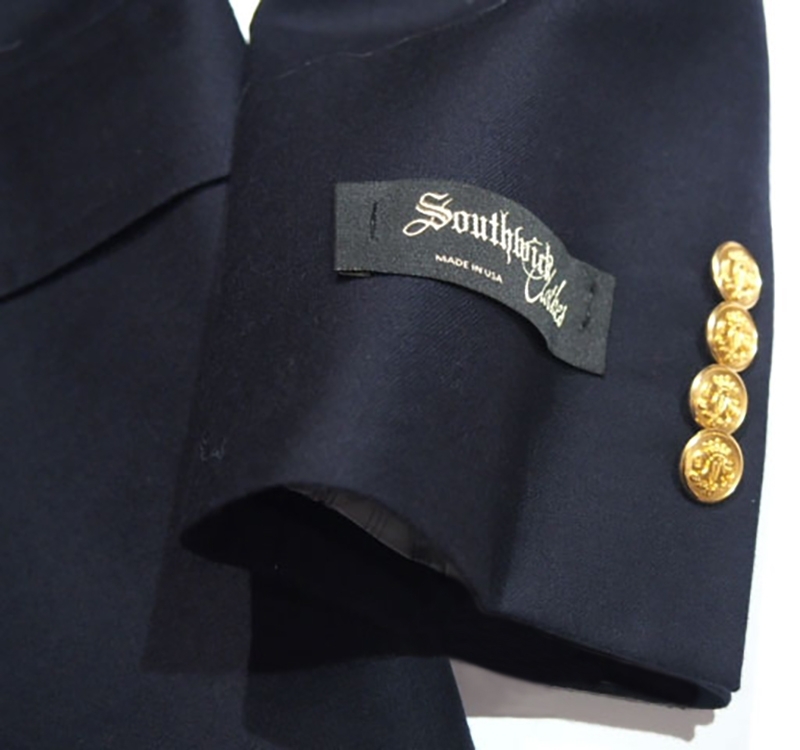 Ours, by Southwick, is a superior quality light Doeskin Wool that is both durable and comfortable, and can essentially be worn in most any season (except for those really hot days).